Alex has grown up in Simpsonville, SC and is a graduate of Hillcrest High School. She has been in the dental field for nine years and is CPR and nitrous oxide certified. 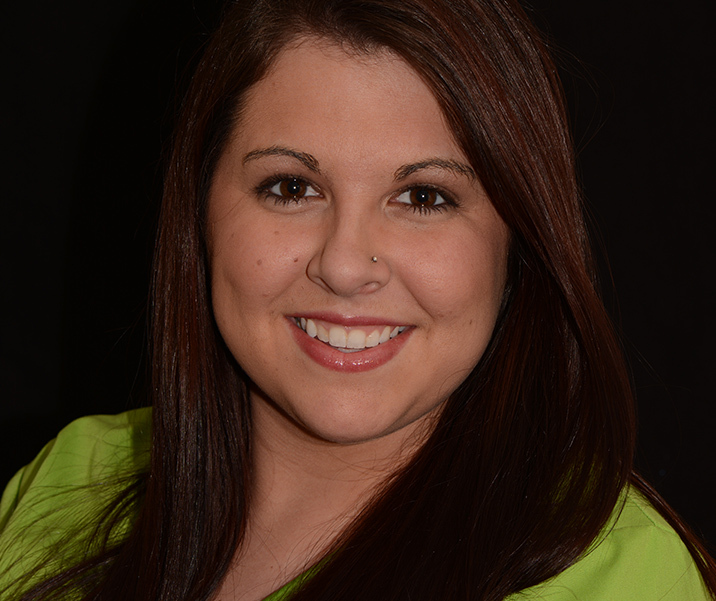 She enjoys meeting new people and improving the smiles of her patients. She is married to her high school sweetheart Michael. Together, they have a beautiful daughter Peyton. Away from the office, she enjoys spending time with family and friends.